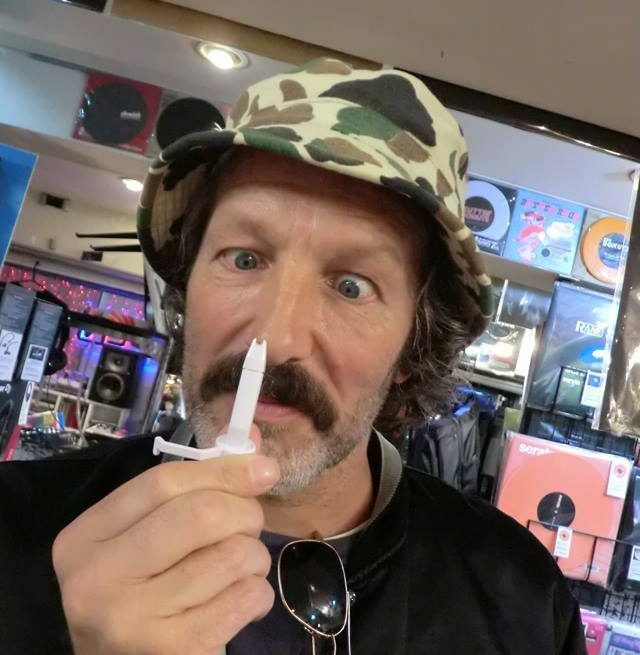 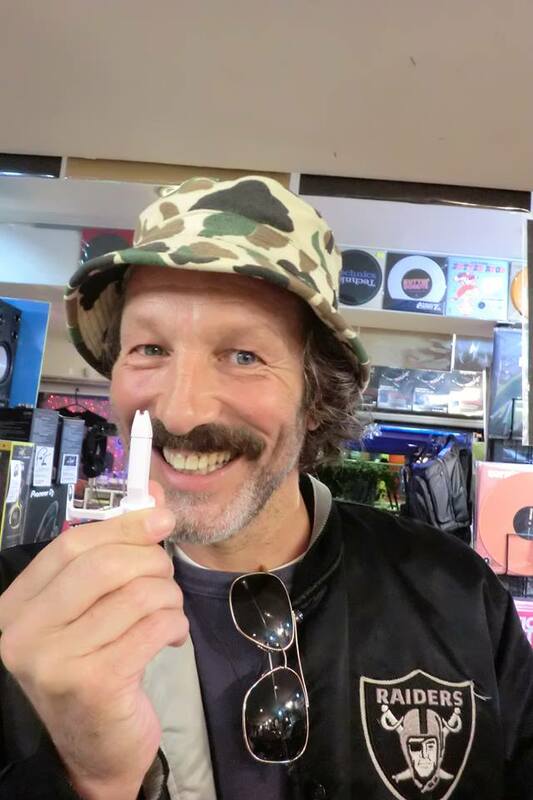 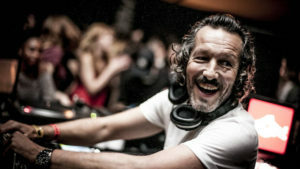 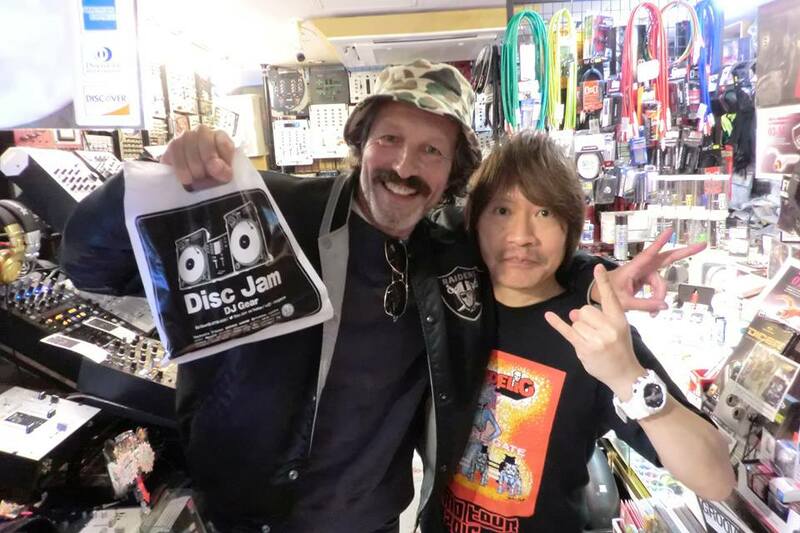 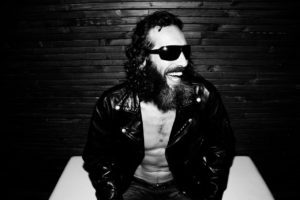 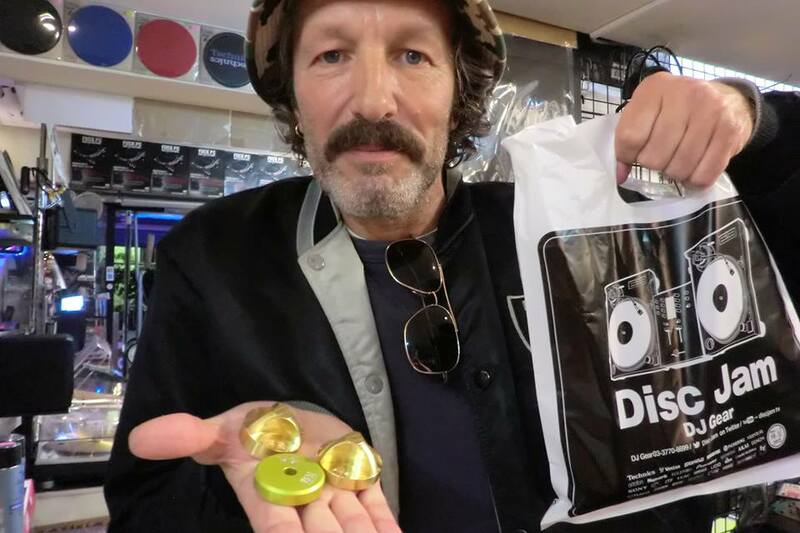 King of Disco “DJ DJ HARVEY” , Disc Jam Visited Shibuya Cisco Store! 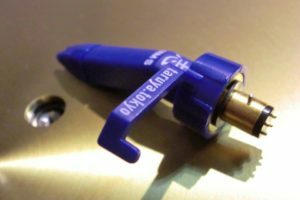 This time, various kinds of record needles,I came to talk. 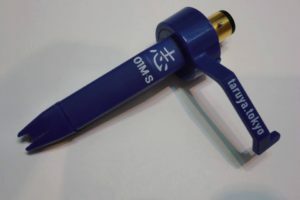 Mr. Hervey currently uses “Taruya 01M red needle” “Taruya 03M white needle”, but I am very interested and hopeful for the release to “Taruya 01M-S” (sapphire needle) released next year It was. 前の投稿”King of Dub JAH SHAKA ” の念願「サファイヤ」レコード針の試作品完成！次の投稿MASTERS AT WORK! 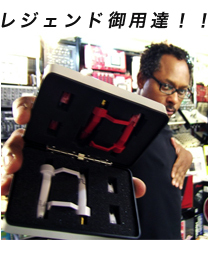 “Louie Vega” got a Taruya 01M red cartridge, Get!